La Verkin's tradition of the annual Easter Egg Hunt continues April 20, 2019 at Wanless Park, 435 No. Main St, La Verkin at 9AM. This year's event will be hosted by La Verkin City Royalty. La Verkin City Royalty visited the City Council meeting March 6, 2019. It is tradition that they write and sing a short song about La Verkin. This year's did not disappoint. Free Movie Night "Incredibles 2"
Friday, February 22, 2019 at 6 PM – 9 PM. 111 S Main St, La Verkin Click Here . The Miss La Verkin pagent was held Sat. February 2nd, 2019. 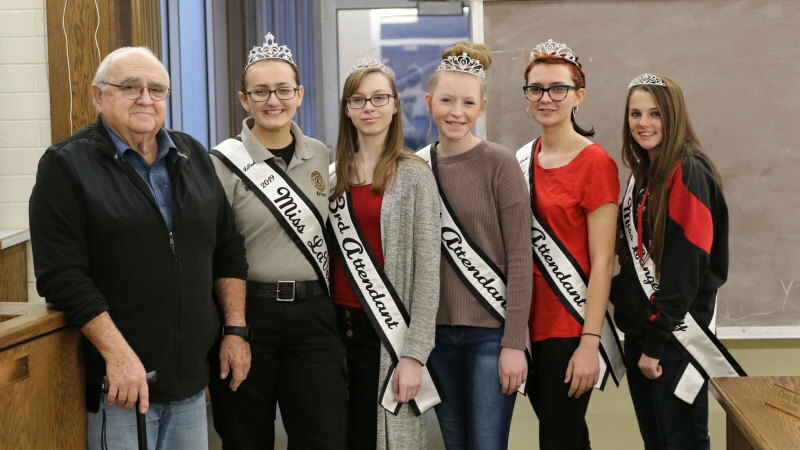 The new royalty are: Morgan Staples – Miss La Verkin Bailee Shirley – 1st Attendant Consiglia Ennis – 2nd Attendant Morgan Turner – 3rd Attendant Kaylie Briggs – Miss Congeniality For more wonderful photos, please see La Verkin City/ Promising Future: . Saturday, January 19, 2019 9:00 AM to 12:00 PM . Christmas Eve at 6:00 PM, a 45 minute program. Santa visits and treats are handed out to the children, it has been a tradition for over 100 years in La Verkin. .
We will celebrate Winter Fest in 2018 with events on Friday November 30th and Saturday December 1st. On Friday night we will have the "Ugly Sweater Fun Run" at 5:30 PM followed by a Movie at the Old White Church. Admission to the Movie is free or a canned good to give to the La Verkin Elementary Food Train we will be watching "The Star". 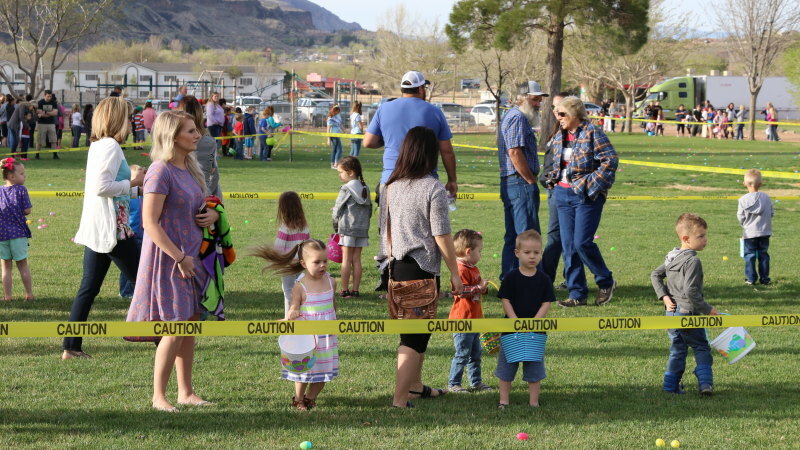 The Saturday before Easter Sunday starting at 9:00 AM at the City Park . If you create an account with a valid email you will be notified of News Flash updates (news, notices, etc.) to the site. ® Copyright 2019 City of La Verkin. All Rights Reserved.